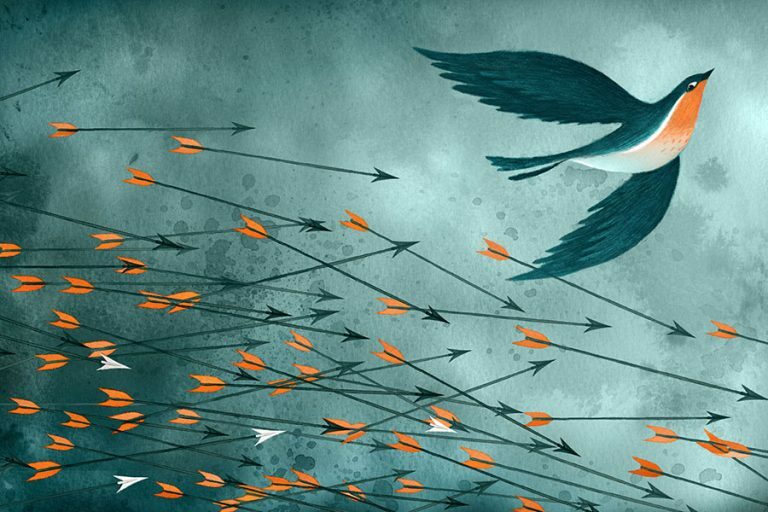 Illustration designs for a collaborative exhibition and symposium between The University of Joshibi, Japan & Loughborough University, UK. Reflecting upon the major themes of the Olympic movement, bringing sport and arts into a symbiotic union. 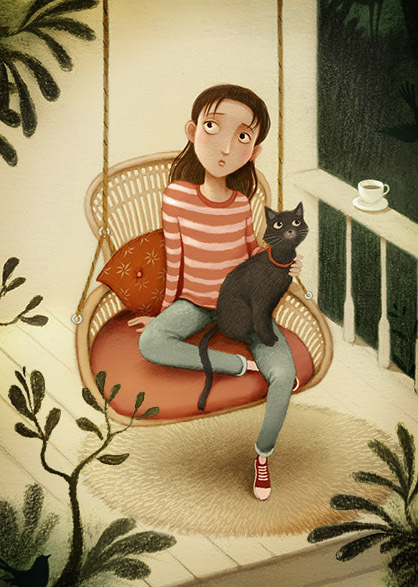 Part of an exhibition to draw attention to the plight of thousands of children and their families who are, as a result of oppressive regimes, violence or poverty, forced to migrate to safer places in the world. 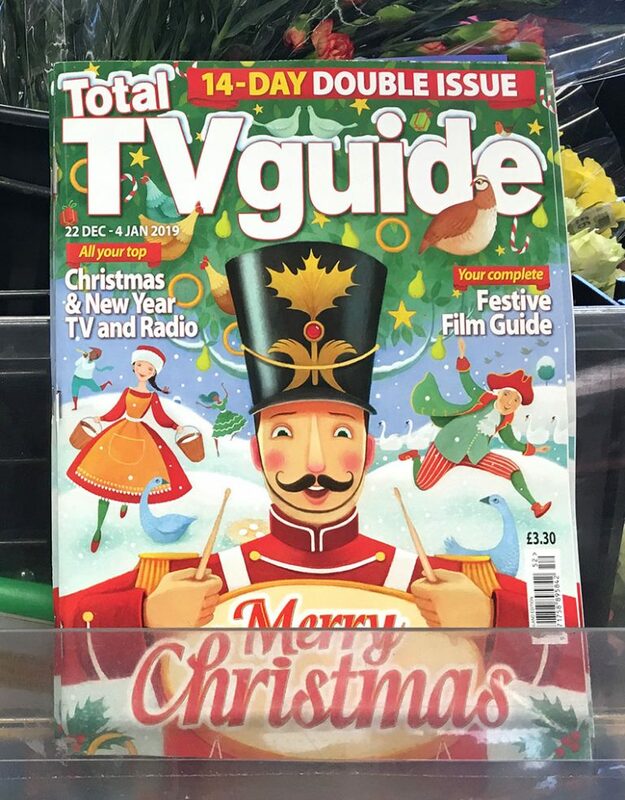 A cover illustration for the Christmas TV Guide double issue. 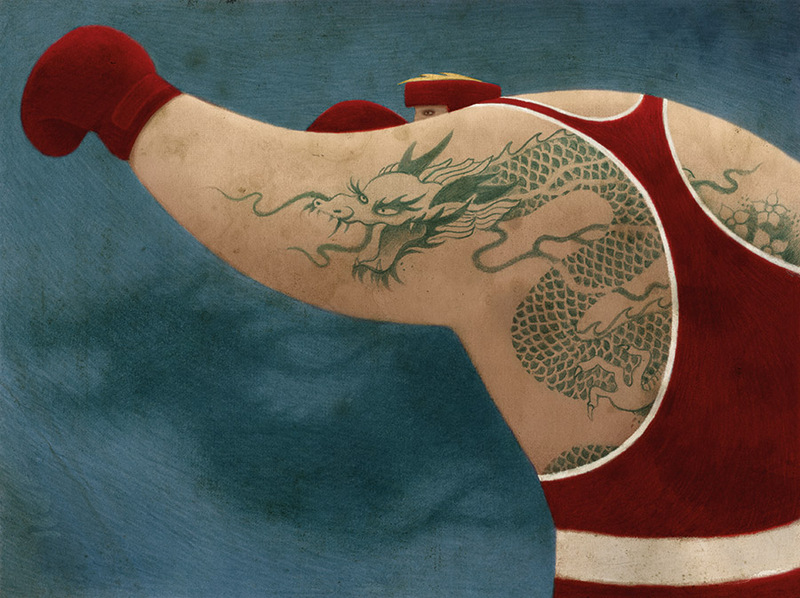 AOI Gold Award Winner, Images 36. 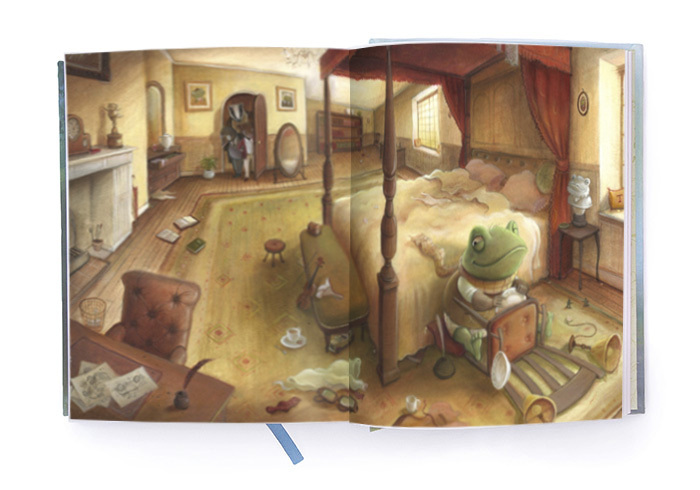 Written by Kenneth Grahame, I tried to visualise moments of quiet tension and dramatic action from the story. 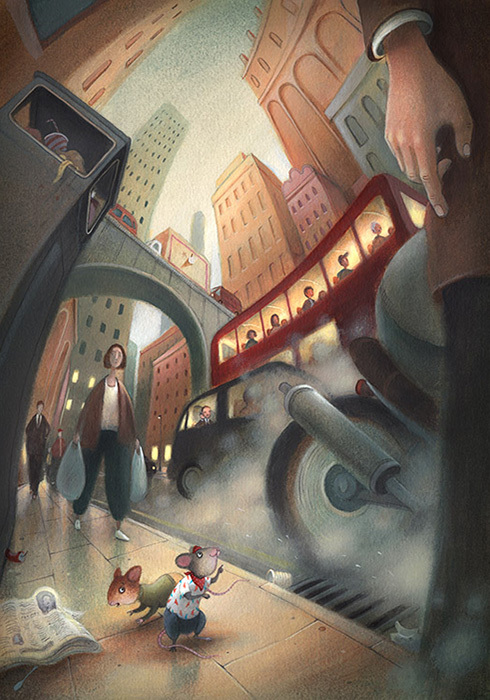 My ambition was to try to capture some of the atmosphere, humour and the sense of place in Grahame's world, combining a partly realistic and partly stylised body of work. 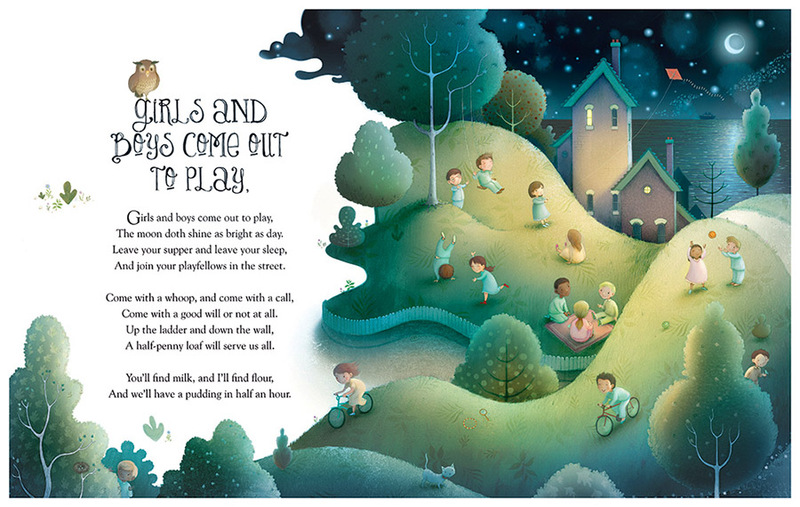 Imagery developed for a range of Children's giftware, including a floor jigsaw puzzle. 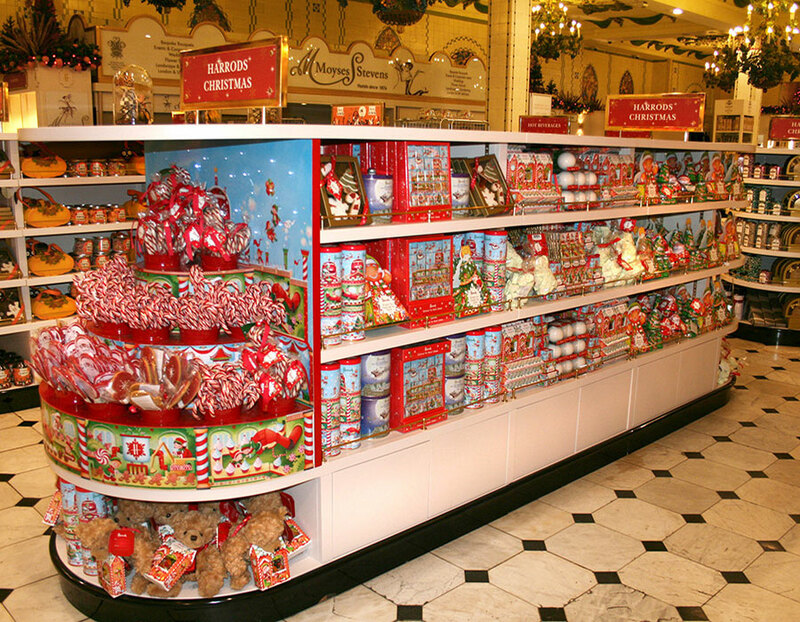 Christmas Food Hall, Point of Sale and Packaging illustration. 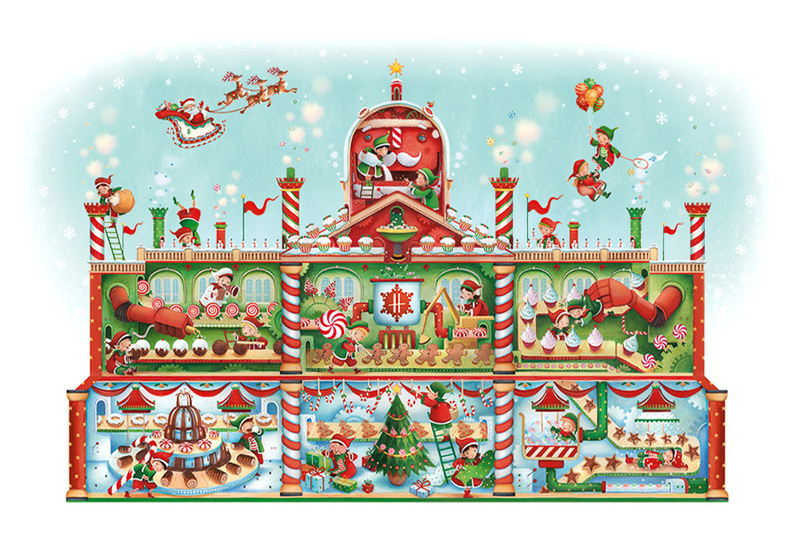 My design for the Christmas Candy Factory illustration was loosely based on the shape of the Harrods building itself. 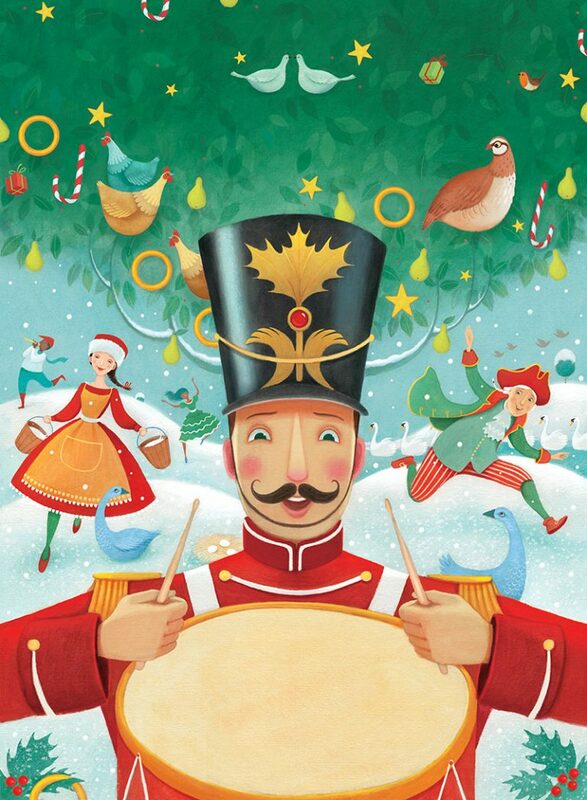 I wanted to bring the building to life, so I decided to characterise the factory as a giant Christmas robot. 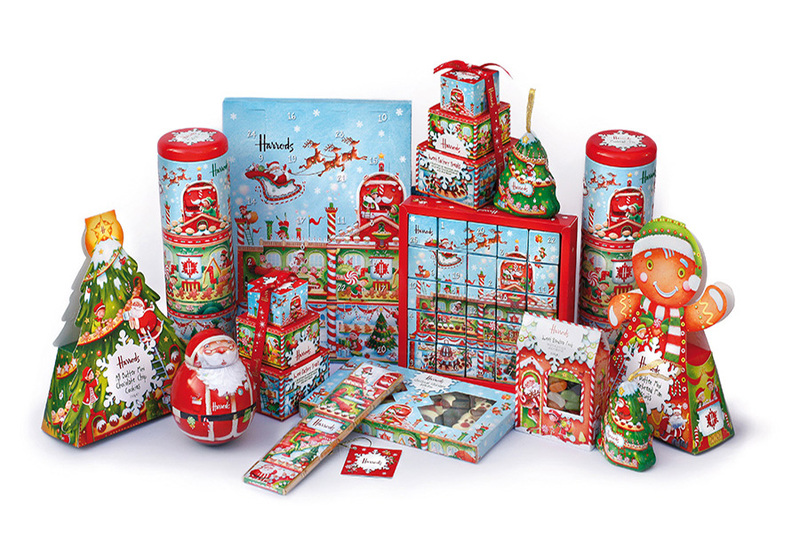 Other bespoke designs for the range included giant Gingerbread men, Christmas Tree packaging and a Father Christmas shaped wobble tin. 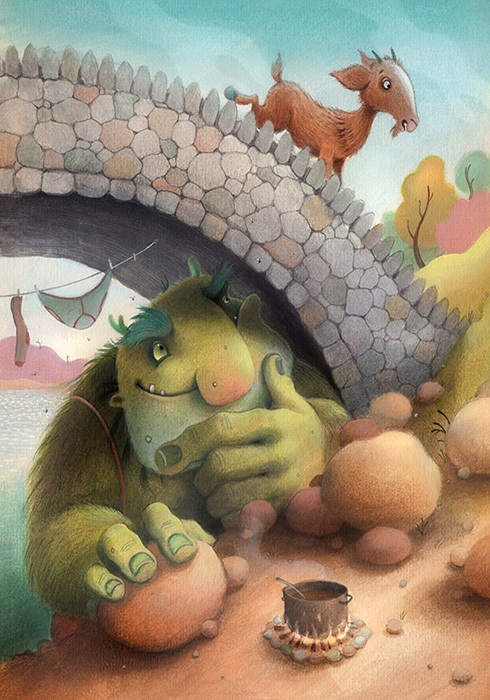 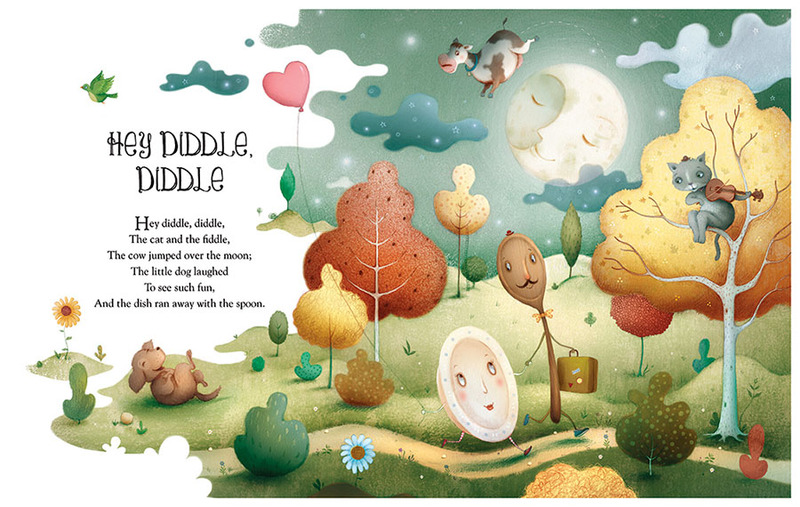 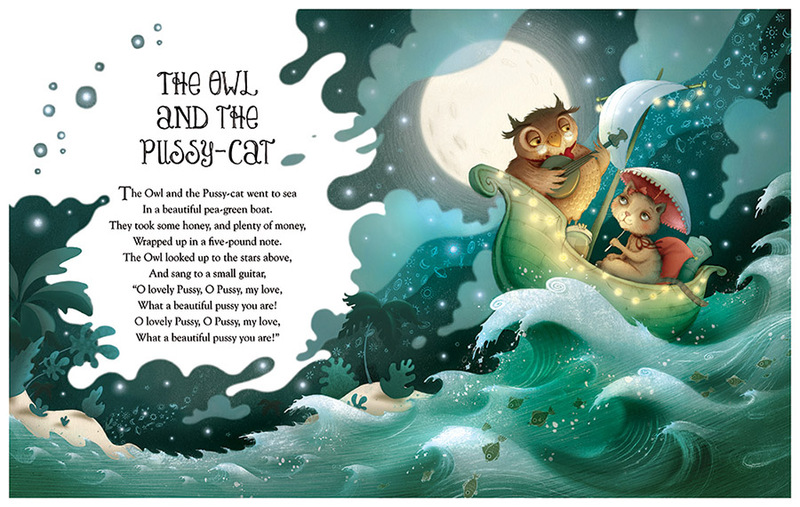 Illustrations I created for a collection of classic Nursery Rhymes. 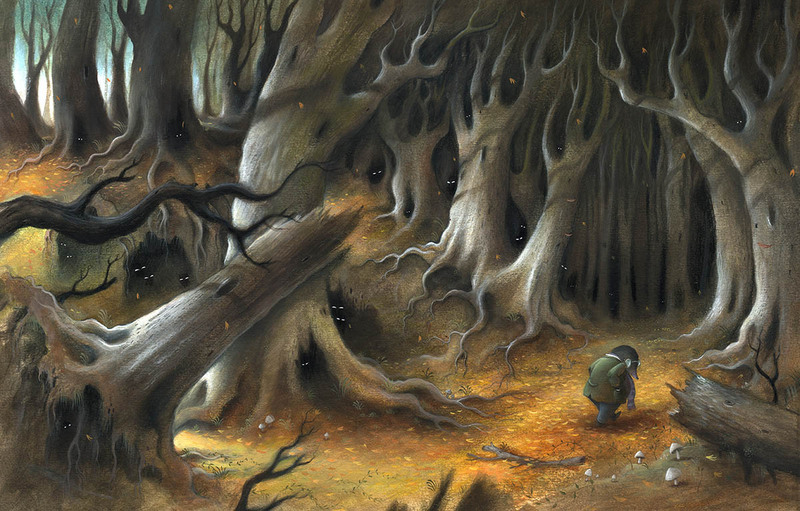 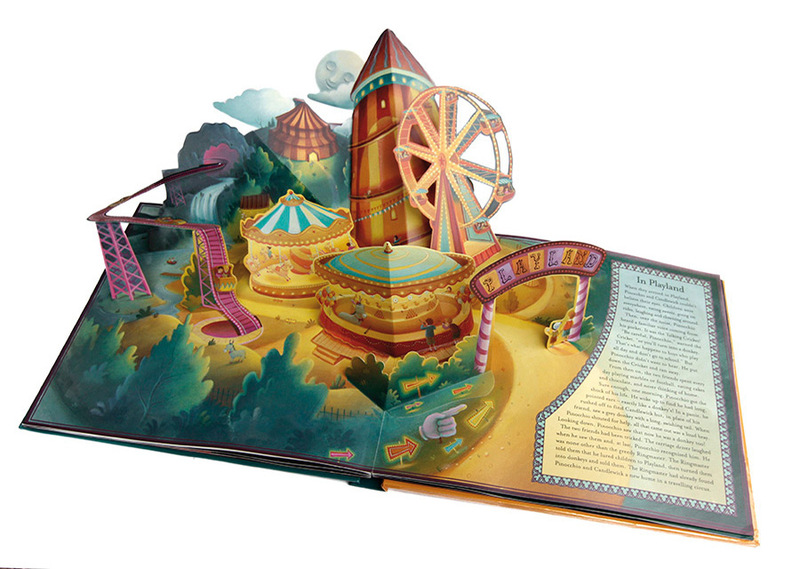 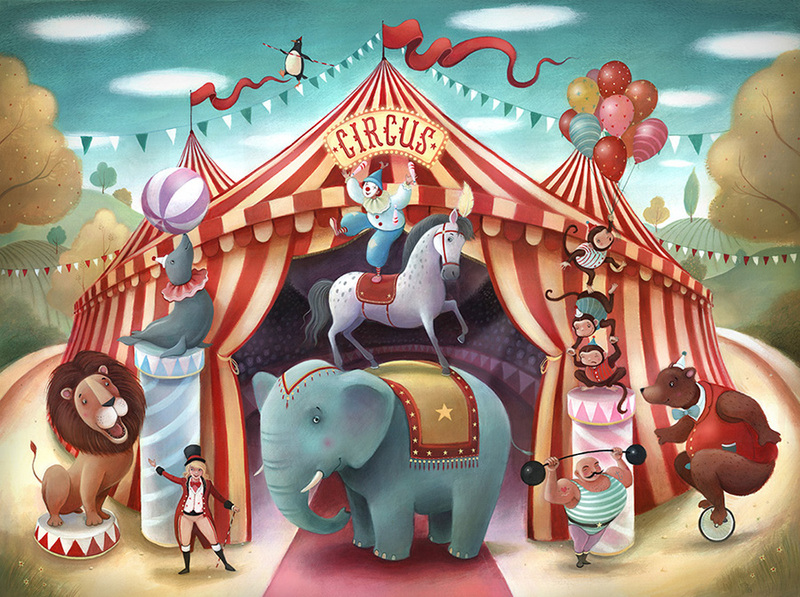 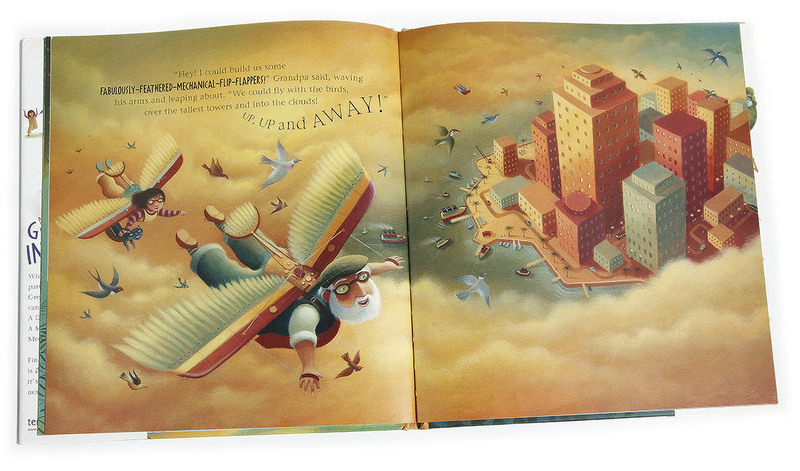 The book contains double page spread and vignette designs. 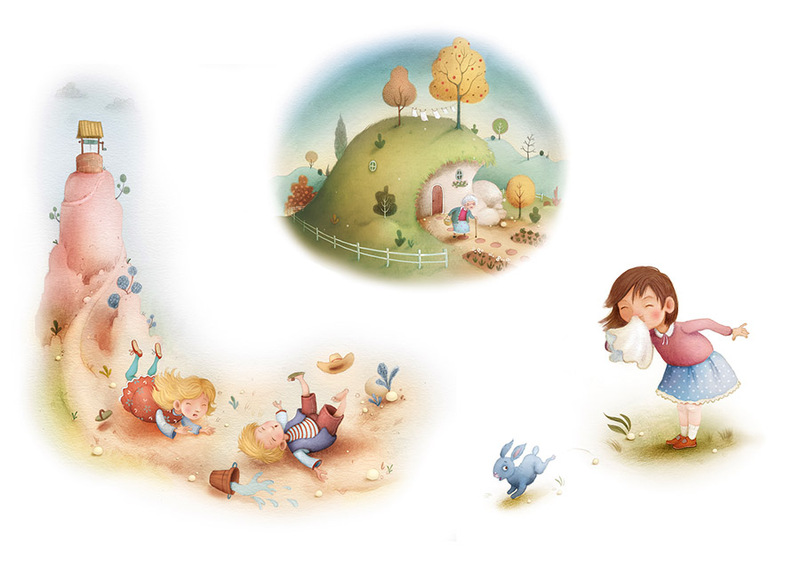 Illustrations for a 96 page Children's Book including, 'The Elephant’s Nose', 'The Musicians of Bremen' and 'The Town Mouse and the Country Mouse'. 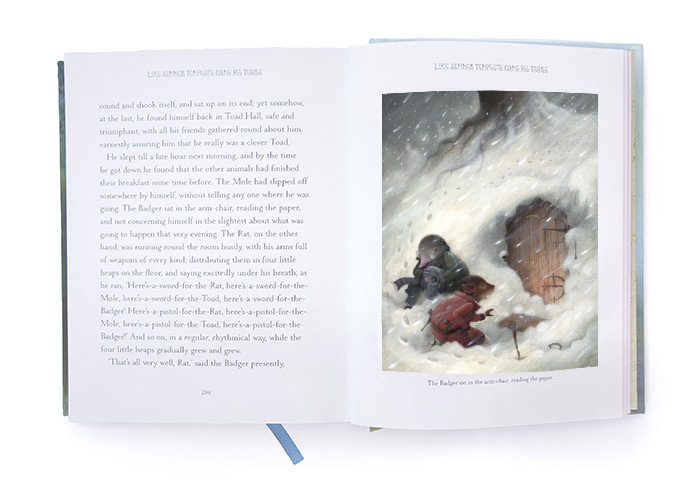 Each story had a full page plate artwork and a number of smaller vignettes. 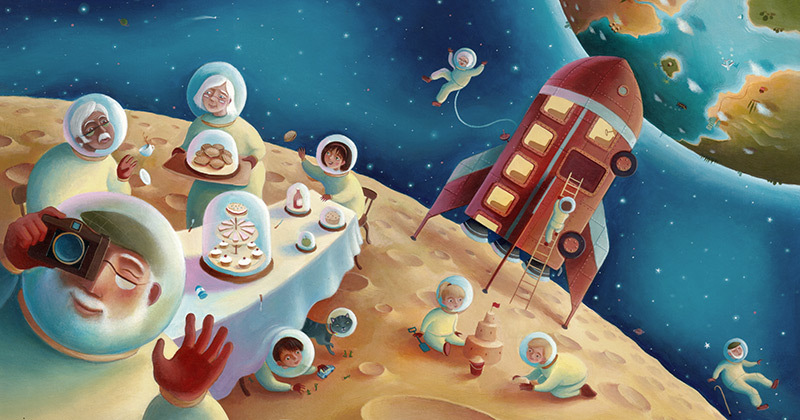 Advertisement campaign for a pharmaceutical company. 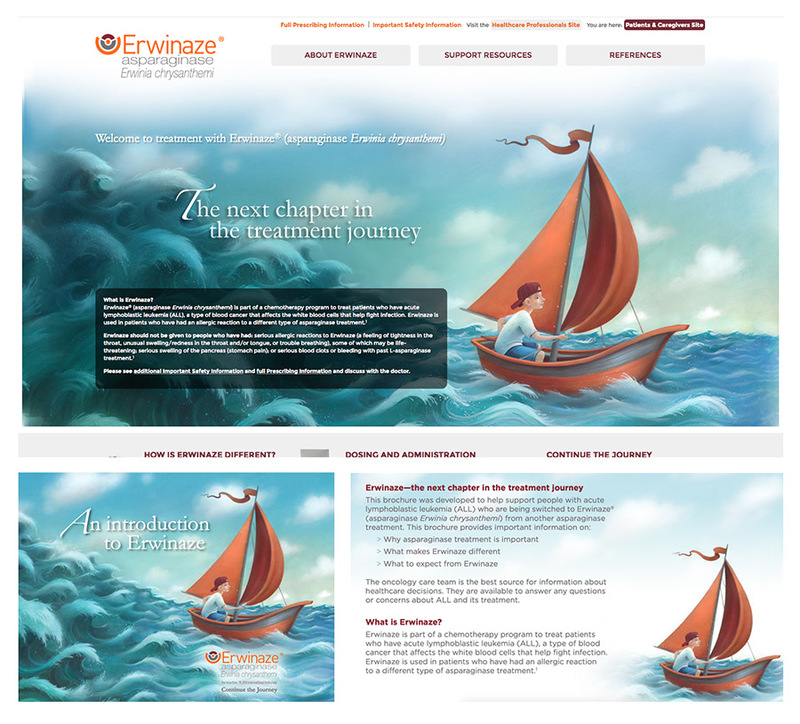 Poster, brochure and company website. 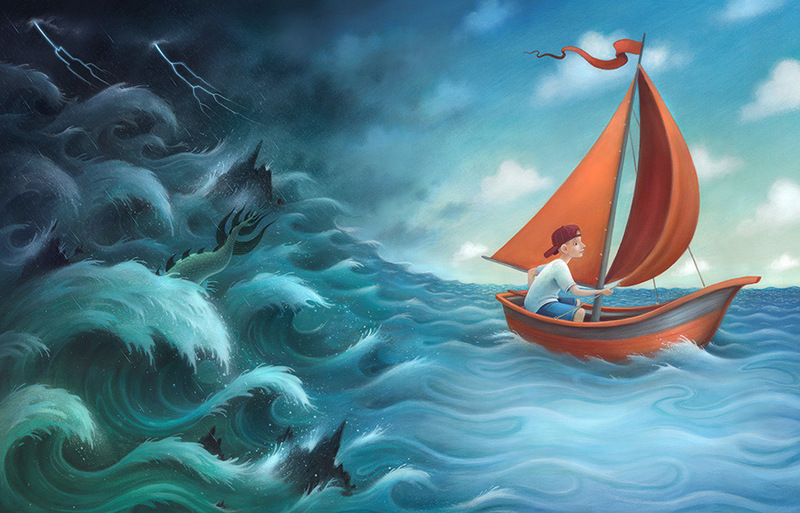 My brief was to create an image to advertise a chemotherapy program that treats children who have acute lymphoblastic leukaemia. 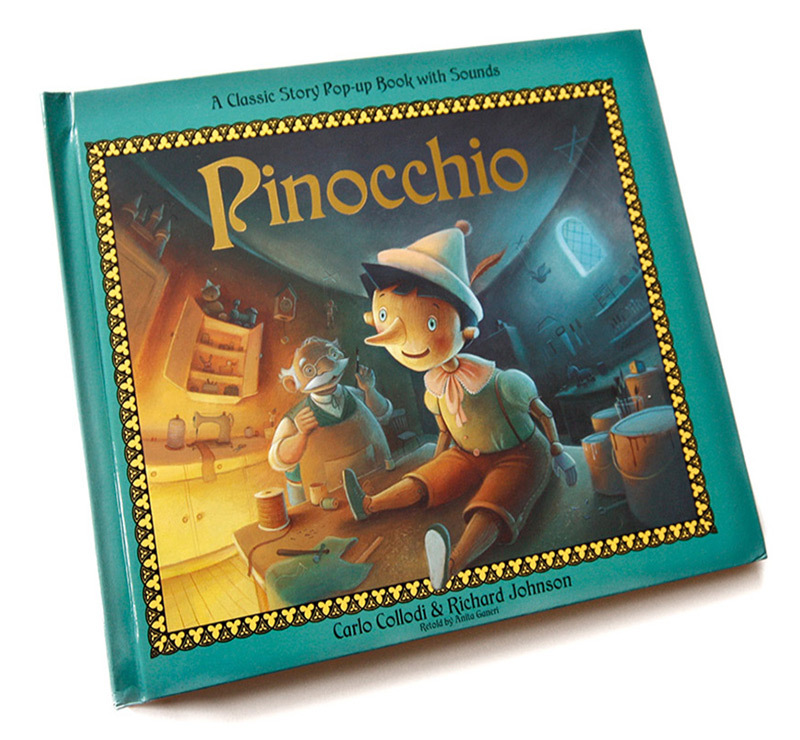 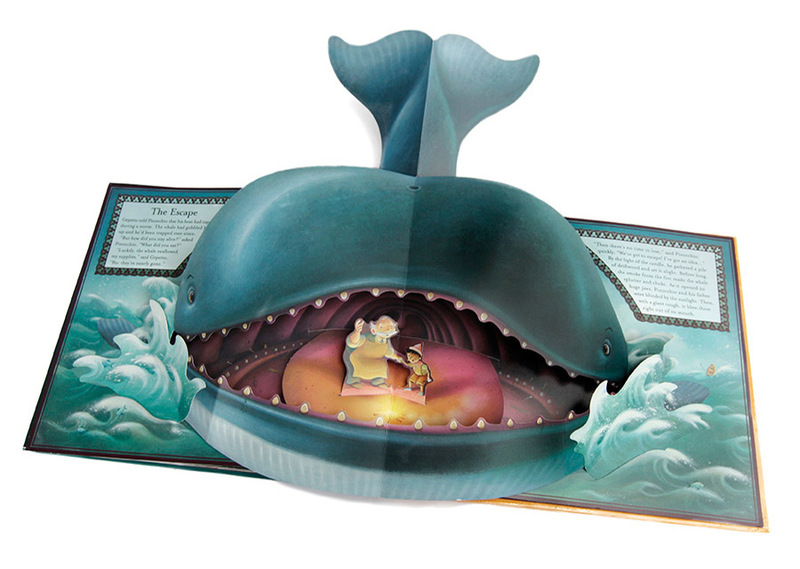 Pop-Up Children's Book with Sound Effects, written by Carlo Collodi / Anita Ganeri. 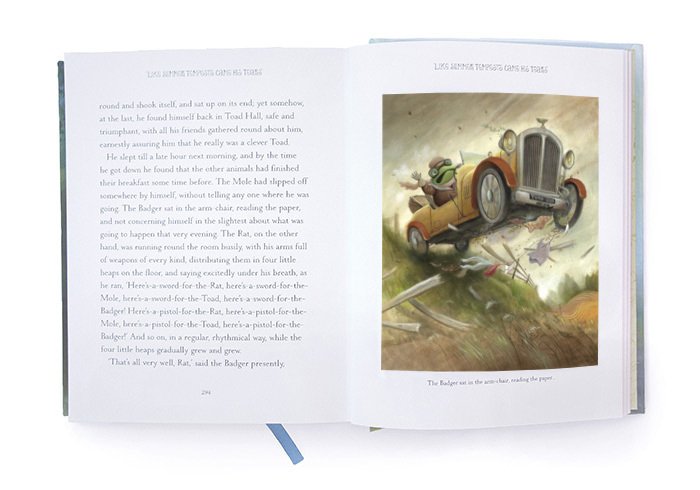 I really enjoyed the challenge of designing illustrations that compliment the paper engineering and mechanics of the book, whilst also visualling and pacing the story. 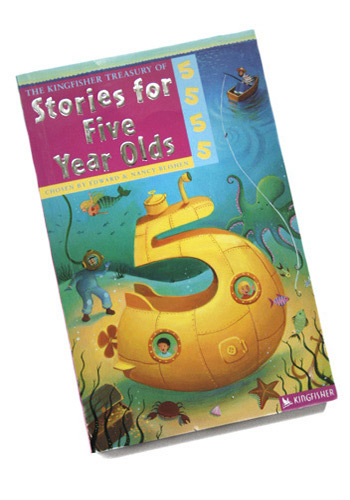 28 page Children's Picture Book. 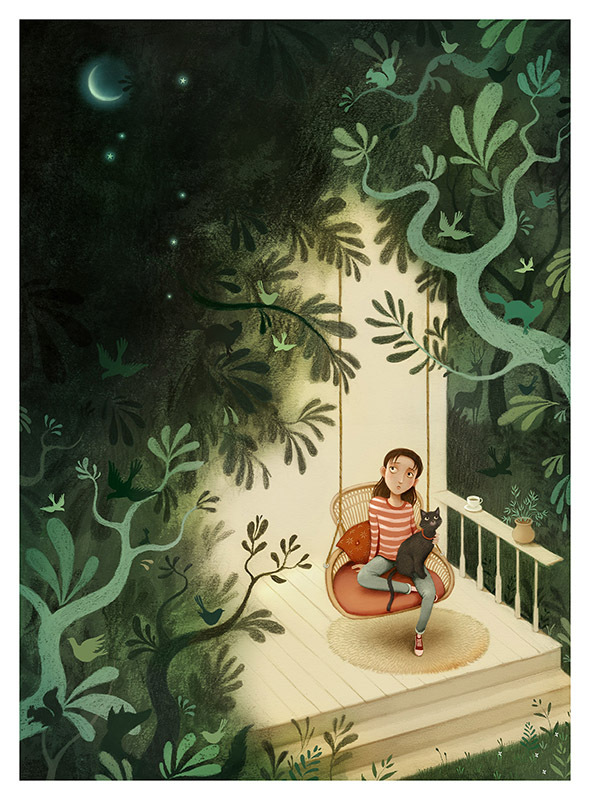 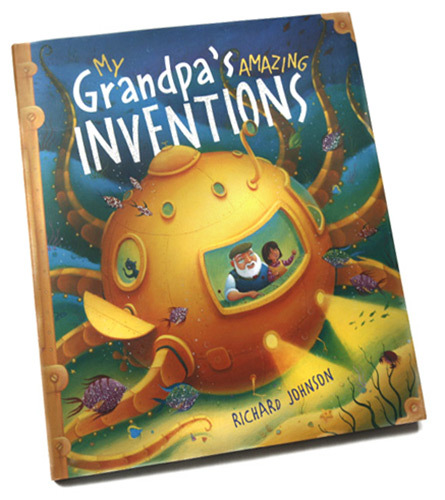 Written and illustarted, the story follows a child and her Grandfather on an adventure of imagination as they decide upon what would be the perfect invention. 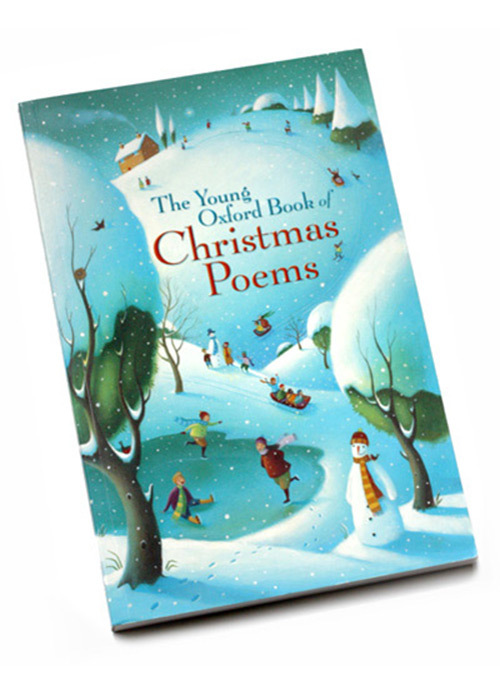 Kingfisher Book of Children's Poetry, The Oxford Book of Christmas Poems, Stories for Five Year Olds. 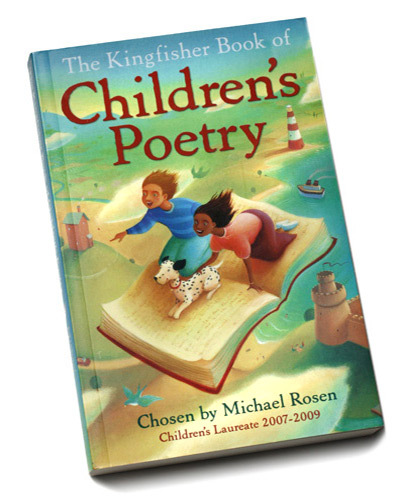 Oxford University Press and Kingfisher Publishing.